Again you’ve got another essay as a home assignment. Alright! You sit at the table, settle yourself as comfortably as possible, take a deep breath and pick a pen in your hand. You feel your every thought is pervaded with your idea for writing. Your pen point is slowly approaching the clean sheet of paper lying peacefully in front of you. Suddenly, it stops! You don’t know what to start from. You put your pen on the table, settle back in your chair and feel kind of lost in the swarm of thoughts bumping into each other inside your head. 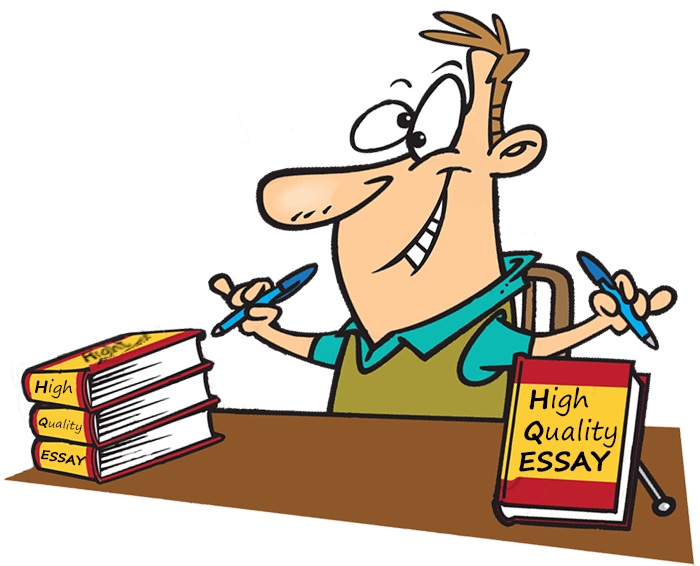 You know for sure that you need just a few first sentences to continue writing your essay confidently and smoothly. But sometimes it gets really tough to come up with them quickly and painlessly. Don’t give up! We’re going to make out how to create a good essay introduction without losing much time, efforts and temper. What is an Introduction and Why Do We Need It So Badly? Of course, when you open your favorite novel from the very first chapter and look at the way the author starts the long narrative, full of various descriptions and details, you’ll see that the idea put in the very first sentence and the form it’s expressed in hardly conform to any rules, except for the grammatical ones. However, we’re talking about the academic style of writing. In different types of academic papers, including diverse kinds of essays, the proper introduction always takes its honorable first place in their structure and therefore in their general content. This is actually what you should start from. A simple but successful introductory paragraph usually contains a brief idea of what you’re going to muse over and write about. Whoever your reader is, he or she wants to catch its strong thread in the very beginning of the text. Why Is It Such an Important Element of an Essay? Well, it goes first, and this fact probably settles the whole matter. That’s why a swift beginning will set the pace for the whole essay writing process. Nevertheless, we’ll dig a bit deeper. The importance of the intro is determined by its particular functions in the text. Let’s have a quick look at them. Informing the reader about the topic and idea of the whole text. Drawing the reader’s attention to the narrative and motivating him or her to continue reading. Shaping your personal notion of, opinion on or attitude to what you’re writing about. Giving an impetus to the following narrative. Creating a base for the conclusion. What are the Most Essential Features of an Introduction? Although a normal intro consists of several sentences, still they should be well-thought and arranged properly. Your idea or position should be presented clearly and unambiguously. This means that the first paragraph of an essay also has its own structure, and the way it’s organized can influence the content and structure of the following parts as well as the general impression of the text. So what should a good intro feature? Note that the adjective “brief” is a keyword here. In the beginning you should introduce the main idea so compactly that your reader could catch it immediately and get interested in it. Let’s see how you can manage it. Use a hook. According to the About.com Online Resource that’s how Stephen King calls an enticing sentence to open a story and consequently and essay. It can be a rhetoric question, a witty anecdote or an enthralling example. The only thing to mention is that your choice of the hook should depend on the type of the essay you’re writing. Don’t generalize. Stick to the particular aspect you’re going to discuss and turn into a solid base to build your considerations on. Escape commonplace phrases, critical statements and, of course, plagiarism. The introductory idea, the information you support it with and the tip for the following content are usually provided with 2-4 sentences in the order mentioned. The first sentence with your thesis statement should contain the particular idea of your writing. The next statement should support the previous one with a real fact therefore explaining why you’re writing on this or that subject. Finally, you should say briefly how you’re going to discuss the stated ideas (turn to pros and cons, advantages and drawbacks, various points of view and so on).